What is the Criteria to Have a Song Certified "Gold" or "Platinum" in the US? The RIAA issues these certifications, so how do you get one? You may have heard about songs an albums going "Gold" or "Platinum" before. So what does that mean exactly, and how can you get certified? Fun Fact : the first Gold Album Award went to the cast album to “Oklahoma!" in 1958. Gold and Platinum Awards are earned by artists who have met rigorous standards set by the Recording Industry Association of America (RIAA) and recipients join the ranks of the most iconic recording artists. You can earn a certification on an album or an individual song. There are specific requirements for each, but below is a basic overview. It should be noted that there are certain requirements that must be met in order to be considered a "unit" depending on how the music was purchased (albums, streams, digital download, etc.). Each permanent digital album or physical album sale counts s 1 Unit for certification purposes. 10 permanent track downloads (iTunes, etc.) count as 1 Unit for certification purposes. 1,500 on-demand audio and/or video streams (Spotify, YouTube, etc. )count as one Unit for certification purposes. Click here to learn about the specific requirements for an album. 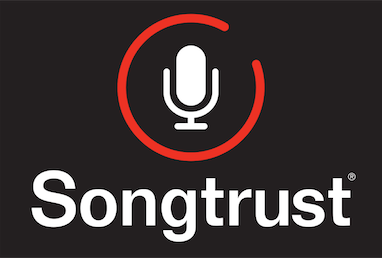 Click here to learn about the specific requirements for a song. To learn more about the RIAA and how their certification process works, you can visit this page of their website!